Jack Phillips has been an avid Canadian angler for over 50 years. 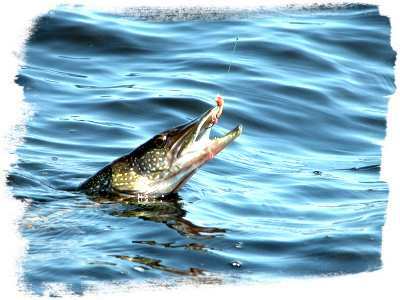 Fishing Canada provides solid advice for walleye, bass, pike, muskie, a variety of trout, arctic char bass and more. Idea's on when and where to go on your next trip to Canada. Ice fishing tips. Delicious fish recipes also!